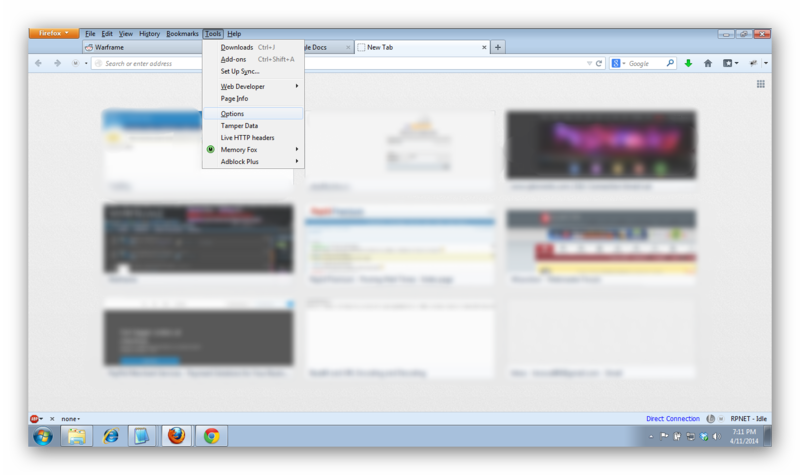 1) Open your Firefox Options page. 2) Click on Advanced, then Network tab. There, click on Settings in the Connection section. 3) Enter the proxy URL as shown in the screenshot below. 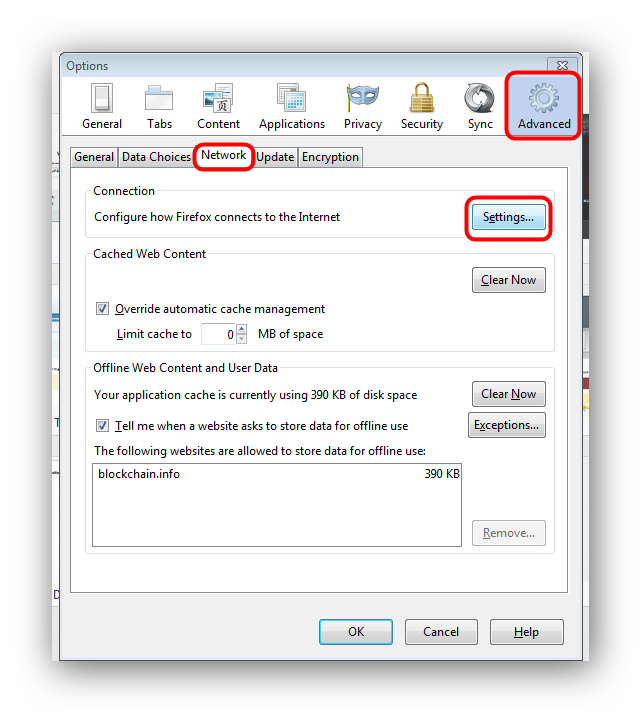 4) If you would like to use a specific proxy for all sites/general use, you can manually configure it too. Screenshot follows.